Figures released today by the Ministry for Housing, Communities and Local Government (MHCLG) show the average increase in the small share of council tax raised by local (parish and town) councils will increase by a penny a day in 2019/2020. The National Association of Local Councils will continue to work closely with the wider sector and with the Government to monitor precept increases and the reasons, including encouraging local councils to be as transparent as possible by consulting and listening to residents before any significant increases are made and communicating their decisions. The national statistical release covers council tax and precept levels for a range of bodies in England including principal authorities such as district and unitary councils, and other bodies such as local councils, Charter Trustees, Internal Drainage Boards and Inner Temples of London. 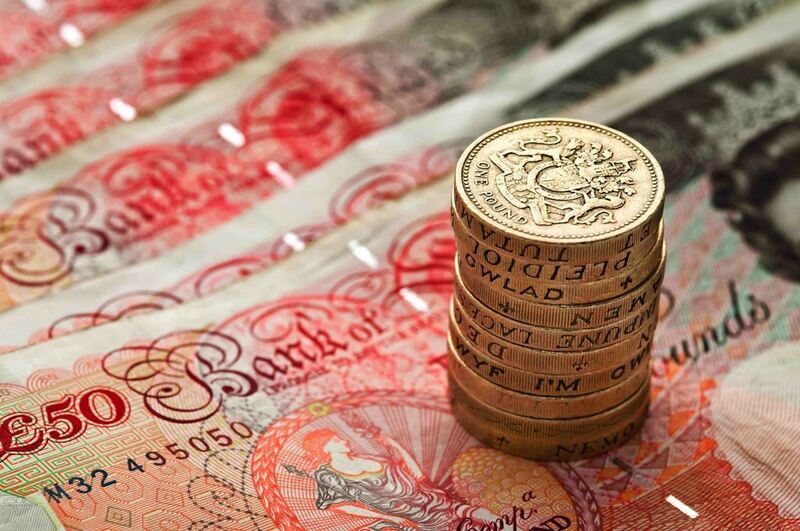 Overall council tax requirement in 2019/20 will be £31.4bn, with £554 raised by local councils; this is an overall increase of £1.8bn on last year, with the small share levied by local councils increasing by £36m. The average Band D council tax set by local authorities will be £1,750 an increase of £78 per year, with the average Band D parish share going up by £3.65 per year, or 1p per day, from £64.04 to £67.69. This small increase and additional investment in local communities reflects the growing role and importance of local councils as they support local communities, take on responsibilities previously provided by other levels of local government such as open spaces, street cleaning, libraries and youth services, and meet residents’ needs through other activities such as improving health and well being.